You may have been to a gym as late and seen a massive piece of apparatus that has multiple purposes. This piece of apparatus is called a functional training rig and many contemporary gymnasiums structure their floor space with their functional training rig at the centre. At my local gym, the functional training rig is often used for circuit training because it allows the user to stimulate various muscles while evading the common reservations that scatter all gyms across the world. This means no wait for your gains. Functional training rigs are becoming more commonplace within gyms across the country and to keep your members renewing their membership, it is integral for you to include one in your floor space. I am a personal trainer and more and more clients are requesting sessions on the functional training rig. This is because it is a means to developing your strength and conditioning. However, hey can prove costly but they return member engagement and save you lots of space in the process. It will also save you more money in the long run. Furthermore, each functional rig has different specifications and each include different equipment. This article will break down four of the best functional training rigs on the market. We will cover the cost, inclusions and quality of each and let you decide which functional training rig will best take that coveted spot within your fitness sanctuary. The hub training system was built for the purpose of interactive group training sessions. It is an asset to gyms because interaction helps motivates people. It also provides trainers the ability to facilitate a multitude of exercise programs. The prominent features of the escape octagon training system include multi-suspension training anchor points for ropes, band and tubes. It also has space elevated beneath the HTS (hub training system) frame. This allows users to engage with free standing equipment as well. The designers aimed to banish cluttered gym space and they have solved this by including flexible racks that can be used for storing anything from barbells to bags. They emphasise the organised but accessible design of the frame. Due to this you can keep your gym space clear while including a versatile and engaging piece of equipment. You can choose which one based on the surface area you want to occupy. It is a great frame that you yourself will have to develop. I found it online at for a price of £7,362.36 at Freedom Strength. The FT2 functional trainer package is described as the perfect multi-use training aid for those that require a mixture of standardized strength training and stability based functional training. The package features a dual pulley system with 32 height adjustment positions. It also includes an Olympic bar for traditional strength training as well as an adjustable pulling bar. It sells on the promise of dynamic training while not encumbering a large amount of gym space. The functional trainer is just one part of the package. It also comes with a SCS bench that is constructed of high quality commercial grade components. It is easily adjustable from all positions. You can adjust this by using the pop-pin system. The bench comes equipped with handy handles and two wheels so it is easily transported. Furthermore, the package includes both the SCS leg extension and FT2 leg extension conversion kit. Using the SCS leg extension you can adjust to different heights to create the optimal posture for everybody. This was developed with comfort in mind and comes with extra-thick cushions. 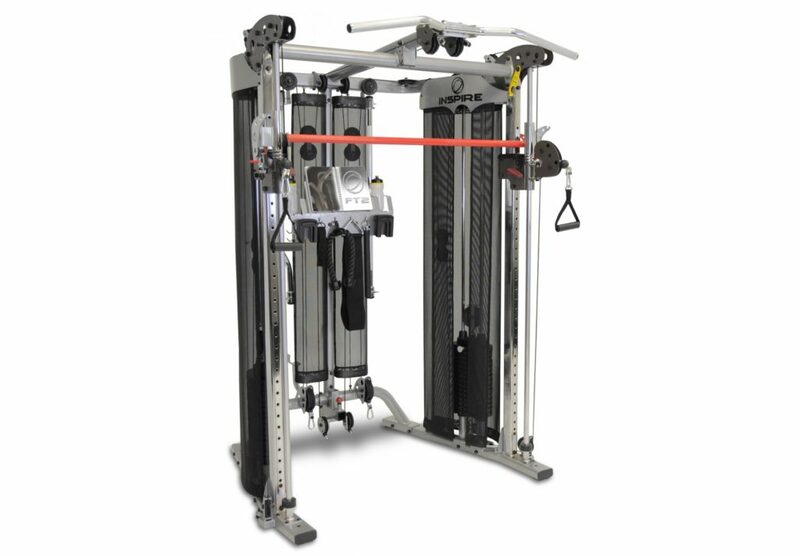 The FT2 leg extension conversion kit connects the leg extension with the functional trainer to make a complete piece of apparatus. The pulleys that come with the training rigs are nylon that are reinforced with fibreglass. The package also contains duel weight stacks that allow you to work each side of your body independently. This helps you get a more balanced workout. The weight stacks are both 150lb and they have center drilled holes with magnetic pins for safety. Additional accessories include a tricep rope, pair of D handles, a straight bar, EZ curl bar, two water bottles, multi-function belt, swing handle, additional weight and an exercise booklet. The equipment comes with a warranty this is specified in the description of the product. I found this functional training rig at a price of £3,599 at bestgymequipment.co.uk. The gym gear Spartan rig is a multipurpose functional training rig that is ideal for both the individual and group workouts. The machine is designed for reflexed circuit training. The rig features a wide range of variety with each different station’s. The machine also features monkey bars that are integrated into the rig. Each station is designed to stimulate a different muscle. The dual adjustable pulley has been included so you can have a greater variety of workouts. The machine is designed so you can work your entire body. It is a very large piece of equipment. You will need to vacate a space of 8m x 8m to accommodate the machine. There are gaps between each station so you will have room to manouvere. 1 x short handles attachments. 1 x long handles attachments. 1 x DAP training belt. 9 x integrated storage trays. 6 x U-link adjustment columns. 1 x battle rope attachment. 1 x adjustable sipping attachment. 2 x chin up bars. 1 x gym set kettlebells. 1 x double grip medicine ball. 1 x medicine ball rebounder. 1 x 4ft punch bag and bag mitts. As you can already understand the Spartan station comes with more accessories. The multipurpose training facility allows the user to engage in a number of exercises while being situated at one condensed package. This is currently on the market for £8,154 at gym company. 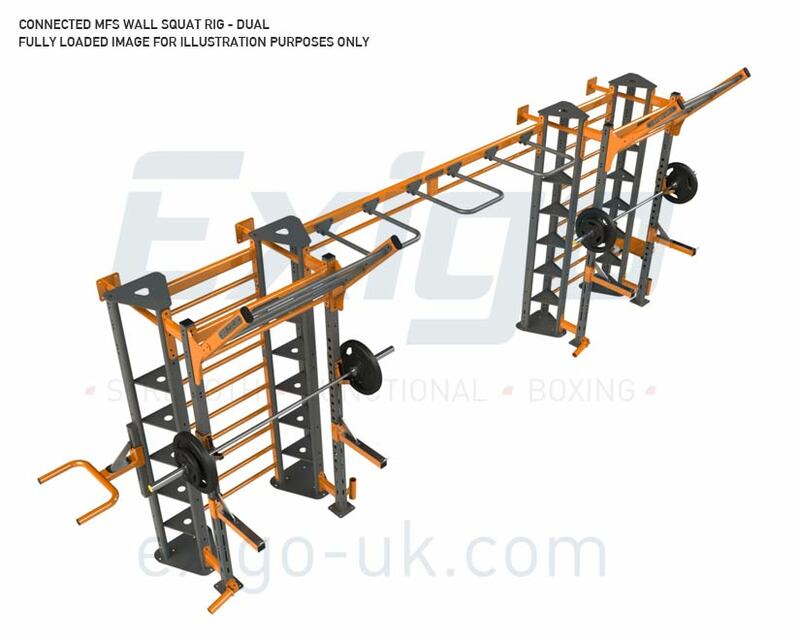 The wall mounted squat ring is a 5.5m x 4.5m squat rig that is suitable for gyms of any sort including MMA/boxing training centers and CrossFit facilities. It is perfect for any sort of gym due to the space saving design and its multitude of features. The squat ring features a number of engaging features such as suspension training attachments, a squat rack and storage plates and compartments for the storage plates to be stored. It also has a monkey bar run. 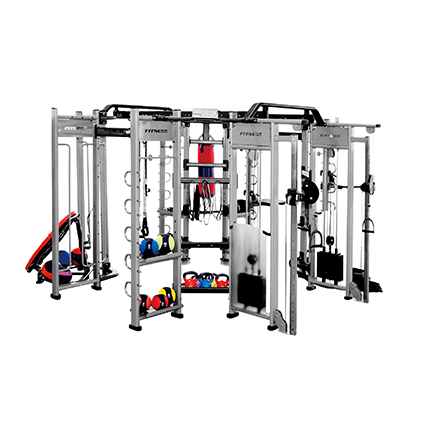 The space saving design and huge amount of apparatus makes it the ideal multi functioning training rig for any gym. 12 x Olympic plate storage points. This is just an overview of 4 functional training rigs on the market. These can either replace the convoluted mass of equipment in your gym or fill that empty void within your gym. Either way these functional training rigs are always a fine addition because they are multi-purposed. They offer a lot to either your members or yourself. Your workout is contained and versatile because of it. I recommend that your compare these four options on the market. If you can strike a deal that values both quality and quantity, then even better. If you want more advice concerning gym equipment make sure to look at our recent blog about the ‘Top five vertical stair climbers’. Note: This is a guest post by Christopher Simon, a Personal Trainer at OriGymPersonalTrainerCourses.co.uk. 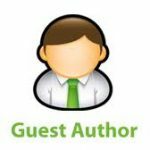 Want to submit a guest post? Read HealthResource4u guest submission guidelines.